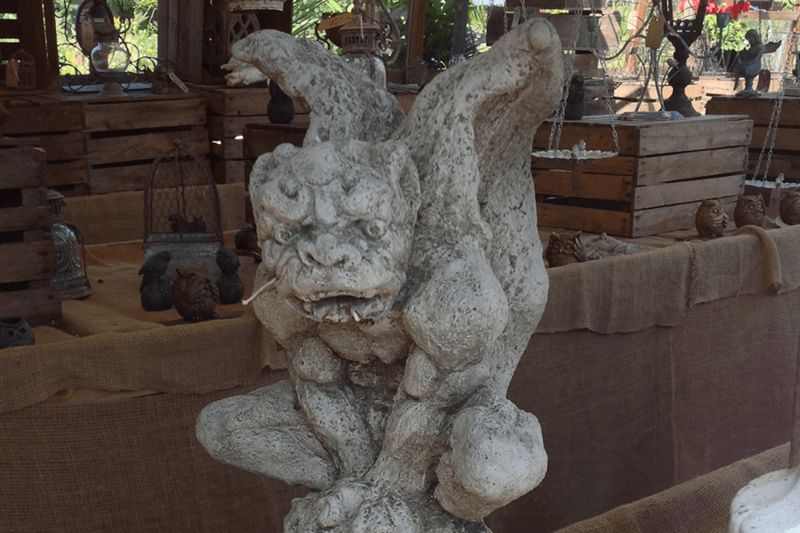 We have many unique garden ornaments and adornments to give your garden it's own character and style. We are constantly discovering new treasures. We also have a fine range of tools, composts, and garden care products to keep your garden looking beautiful. 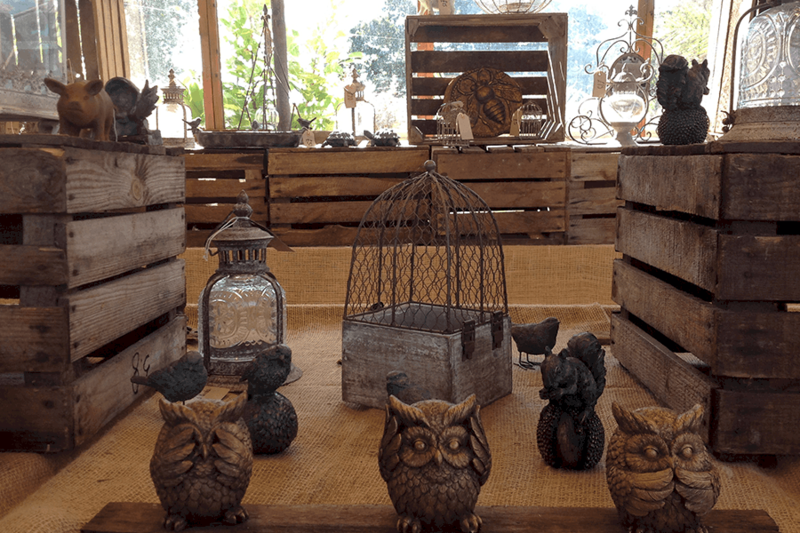 Add character and interest all year round with our individual range of garden adornments. Come and be inspired with moon gazing hares, cast iron fairies, beautiful stone figures and fearsome beasts! 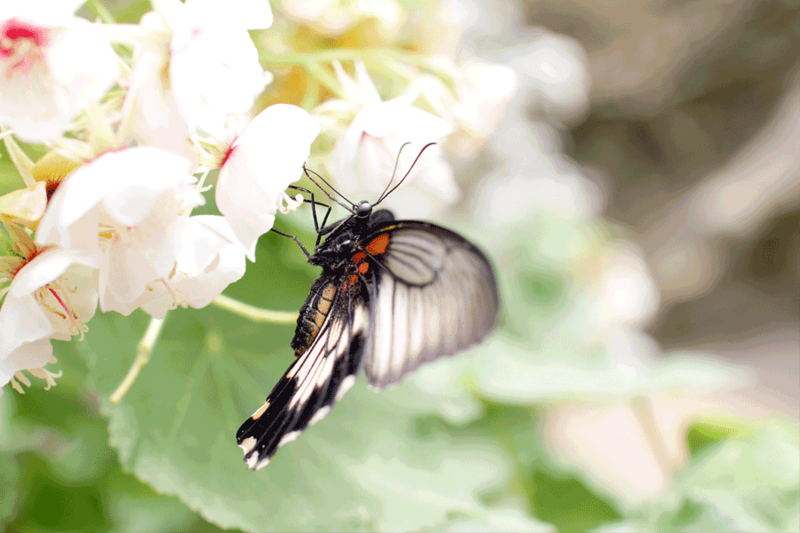 Ensuring the welfare of the wildlife in your garden. We have a fabulous range of bird feeders, bird baths, insect houses and even hedgehog huts. We also offer a quality range of bird food. Time to sit back and enjoy. 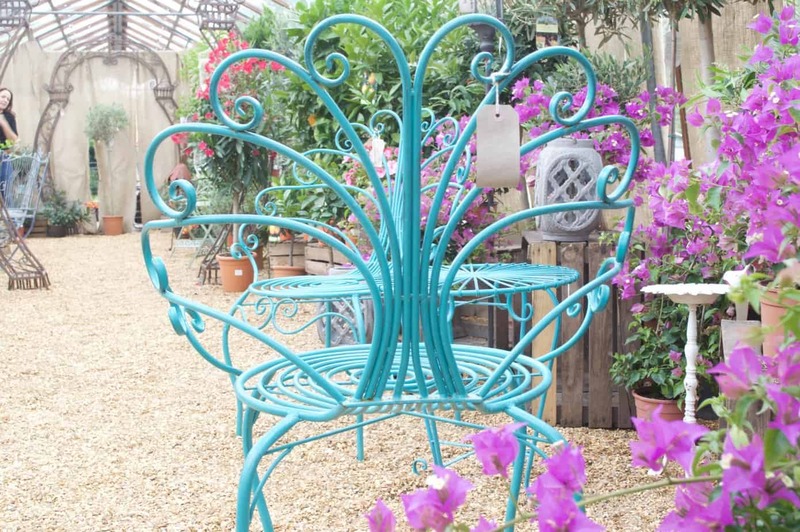 We have a lovely selection of tables and chairs, benches and arches. All you need is a glass of wine and as we are a vineyard you can get that here too!! 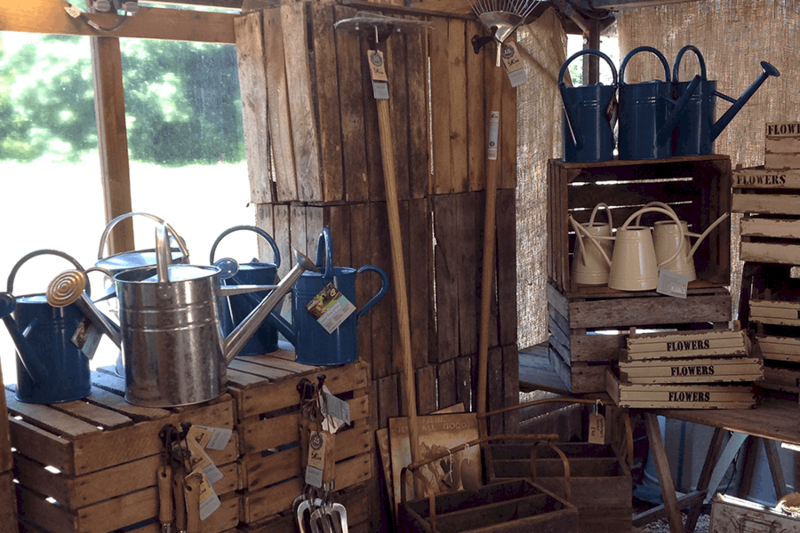 We have such a wonderful selection in our garden store you can really get creative. We have ornate metal hanging baskets, bird cages and wall planters. 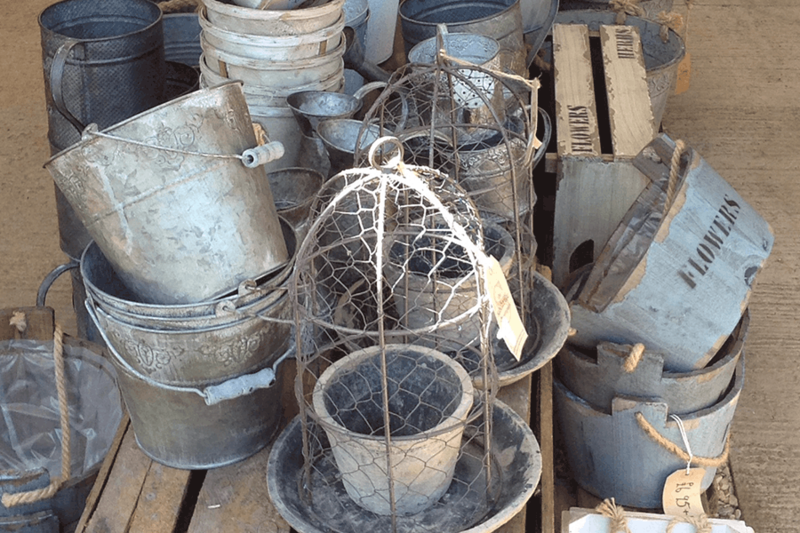 Vintage apple crates, shabby chic zinc planters and cast iron urns. To keep your garden looking beautiful, we stock a range of good quality tools. We also have wide range of composts, fertilisers and garden care treatments. We are always on hand should you need any advice or help getting big bags of compost into your car.